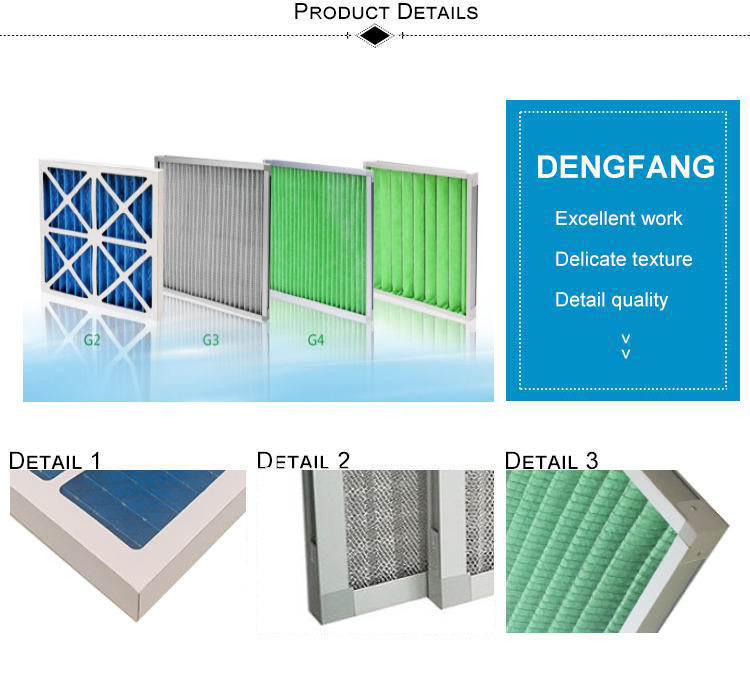 The primary effect filter is suitable for primary filtration of air conditioning systems. 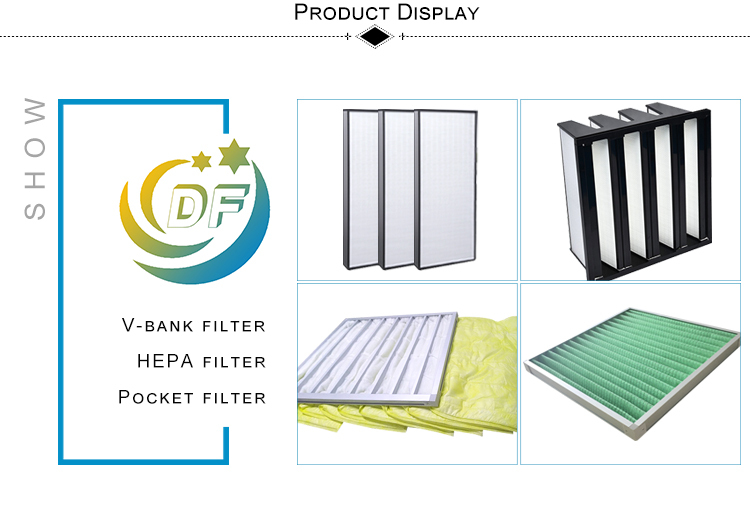 It is mainly used for filtering dust particles above 5 m. Initial filter has three types: plate type, folding type and bag type. 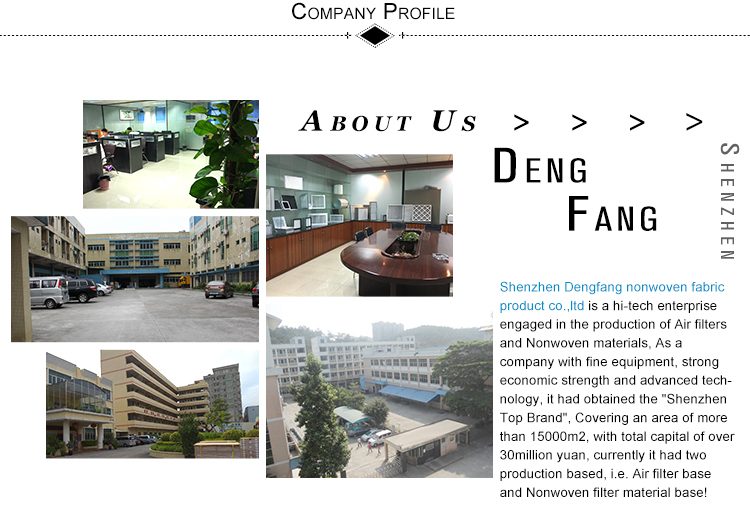 The outer frame material is paper frame, aluminum frame and galvanized iron frame. 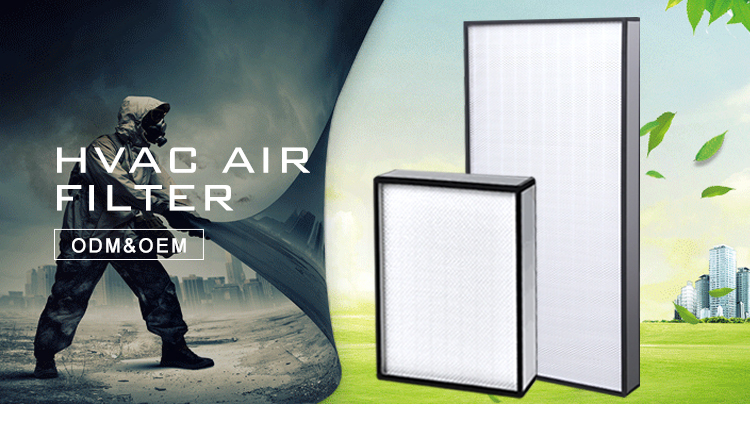 The filter material is non-woven fabric, nylon net, activated carbon filter material, metal mesh and so on. 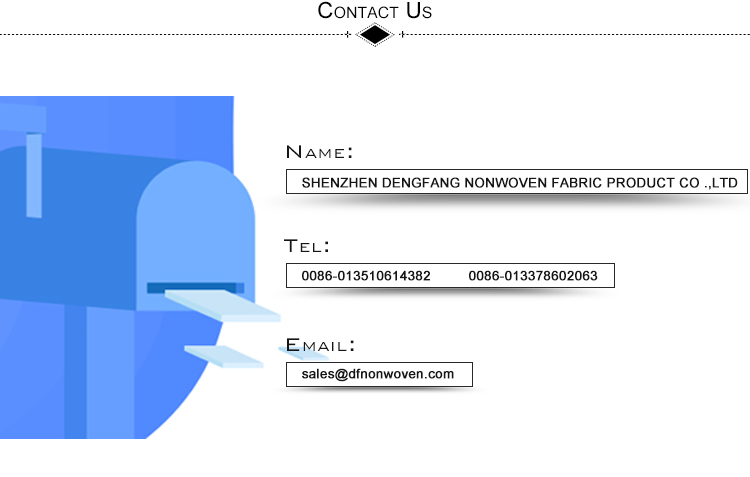 The protective screen is double-sided spray-molded wire mesh and double-sided galvanized wire mesh. 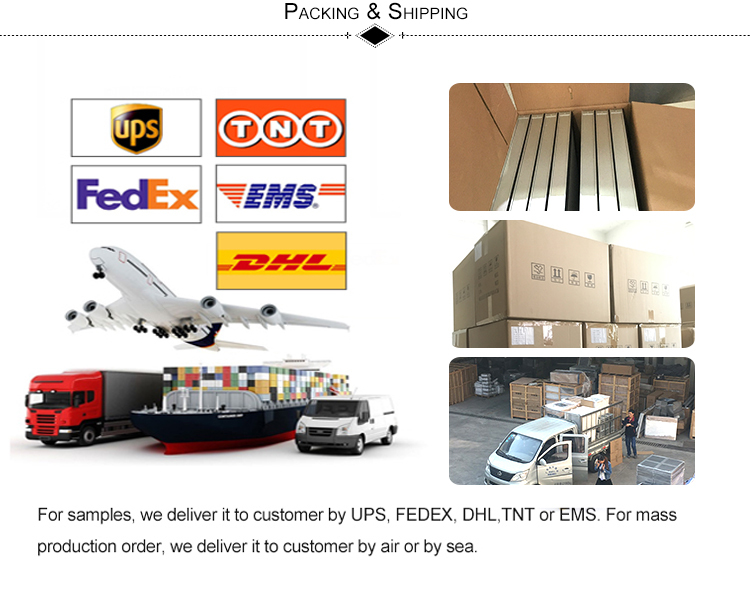 Low cost, light weight, good versatility and compact structure. 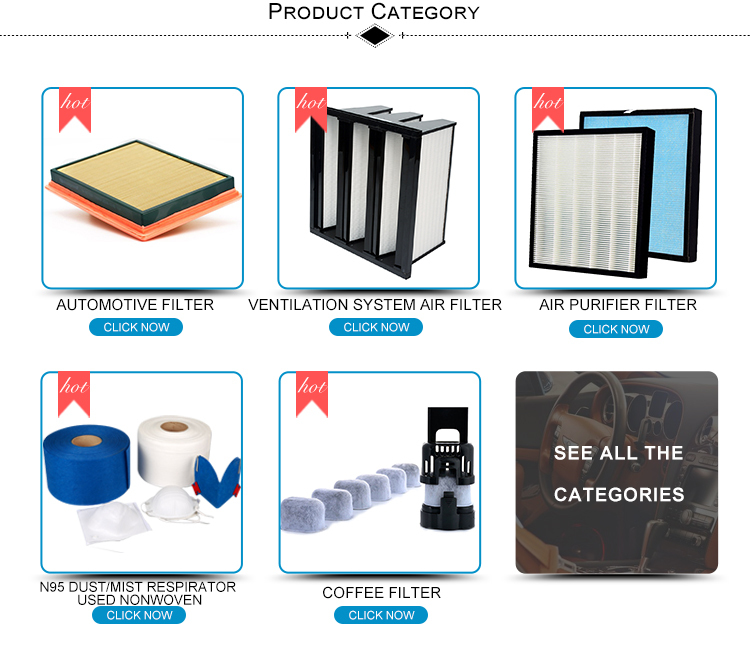 ♦Central air conditioning and central ventilation system pre filtration. 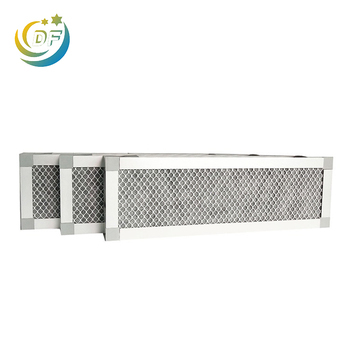 ♦High temperature air filter, stainless steel frame, high temperature 250-300 degree filtration efficiency. 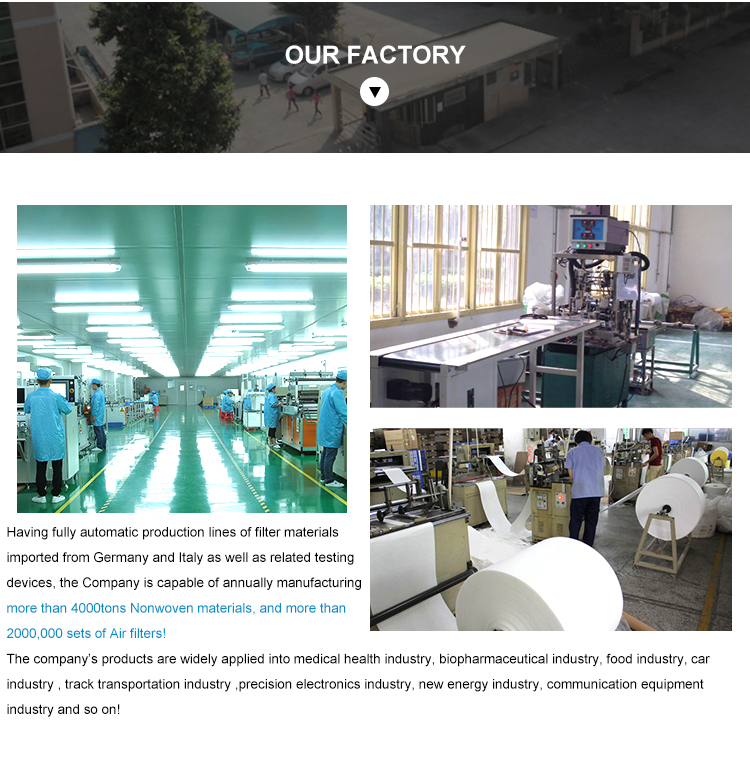 21mm, 25mm, 46mm, 96mm, etc.